You can always get inspired by the photographs from the best Met Ball Gowns… gorgeous stars, breathtaking models, amazing evening dresses, latest style evening makeup and hair. A wrap up of everything you need to know about formal dressing for Spring Summer 2014. Just perfect styling for upcoming weddings and christenings. The invitations have started arriving and Oscar best gowns combined with the Met Ball best red carpet gowns photographs are all the inspiration you will need. What’s in? Suki Waterhouse in Burberry with a Roger Vivier clutch, makes her way to the Met Ball, where her boyfriend Bradley Cooper was a presenter. When the Metropolitan Museum of Art announced that its next fashion exhibition, would be Charles James: Beyond Fashion everybody wondered who he was. 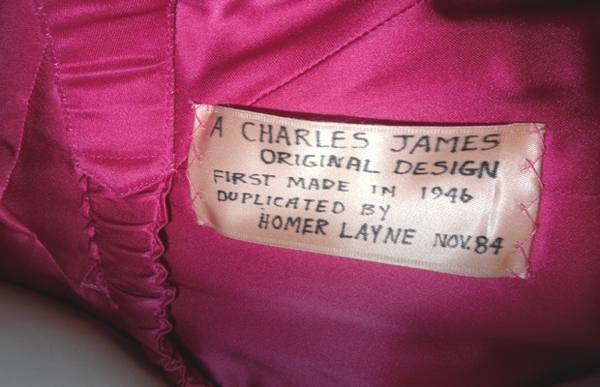 According to Style.com: James, a flamboyant character who, born in England, spent his most productive years in New York, was, along with Christian Dior and Cristobal Balenciaga, one of the most forward-thinking, innovative designers of his time. You have him to thank for the cupless bra, the puffer coat, and that zipper in the back of your evening gown….And while his story is not one that’s often told, it’s indeed one worth telling. 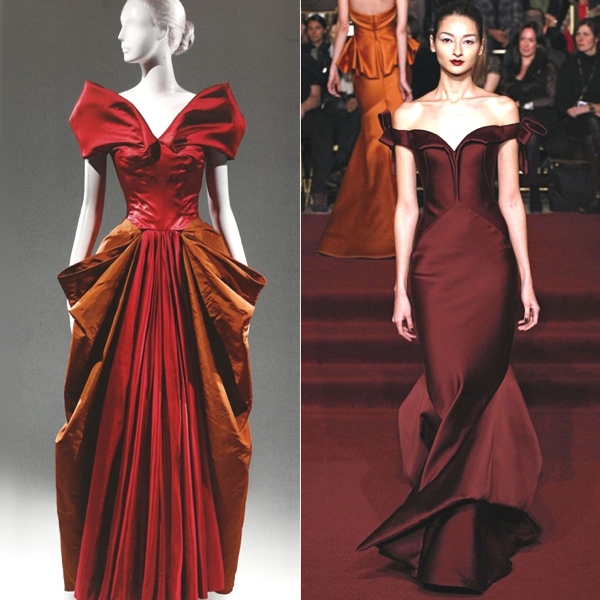 If Charles James has a spiritual heir, it’s Zac Posen. 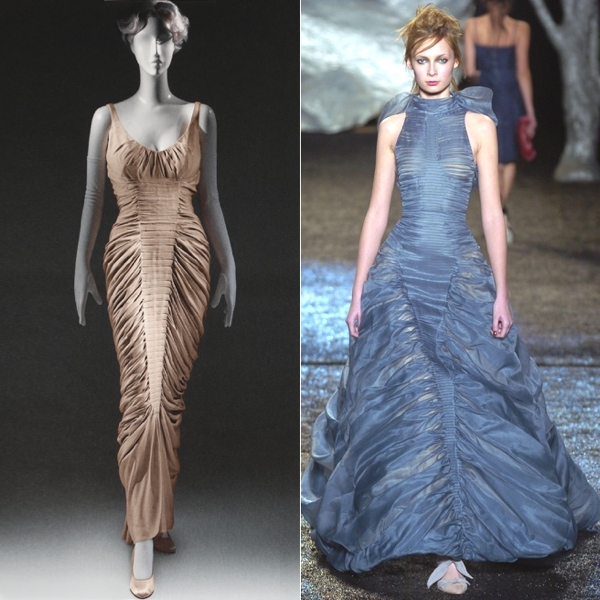 Check out my Met ball inspired shopping guide for stylish maxi dresses. Alexa Chung, in Nina Ricci. Johnny Depp, in Ralph Lauren, and Amber Heard, in Giambattista Valli Haute Couture, with Fred Leighton jewels. Michelle Monaghan, in custom Altuzarra, with Pomellato jewels…. I am drooling ove3r this one!!!! gorgeous styles!! we loved Jourdan Dunn’s beautiful retro gown and Cara Delevigne’s modern and ultra chic look! !